We would like to thank all of the Erzulliestas that submitted their order forms for the Erzullie Resort 2013 collection! Thank you very much for the support!. 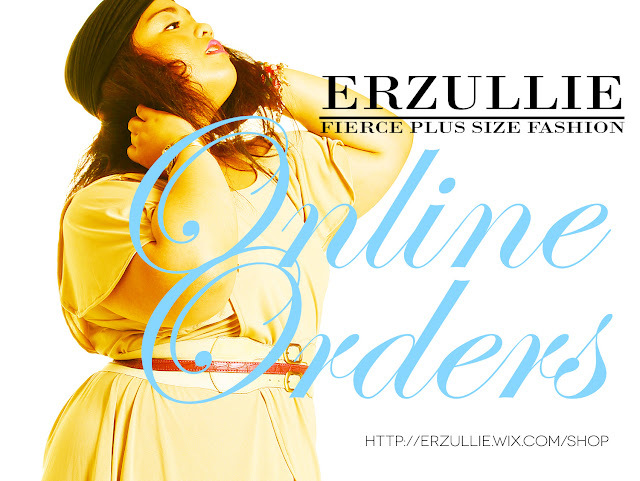 We just want to remind you, girls also, to read and follow the "HOW TO ORDER" section of the website (http://erzullie.wix.com/shop) thoroughly and properly and know the schedule for this week too.